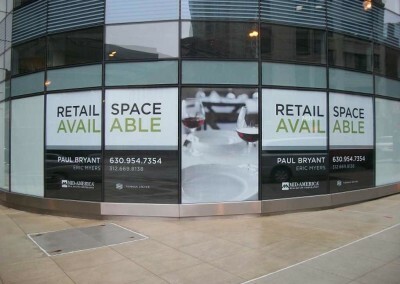 Perfect Window Signs For Your Business! 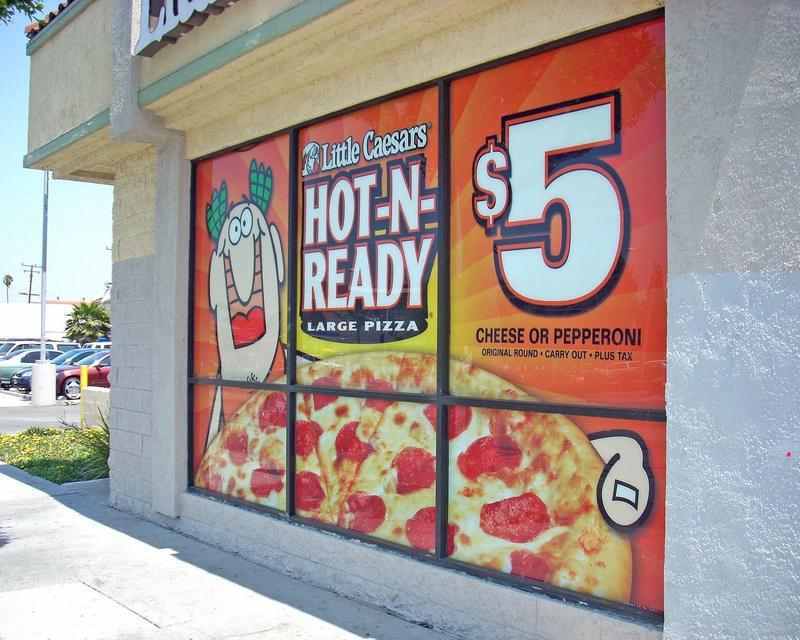 Window signs and graphics are the perfect piece of signage to advertise your company to potential customers. They can be any shape or size, and are typically made of vinyl. 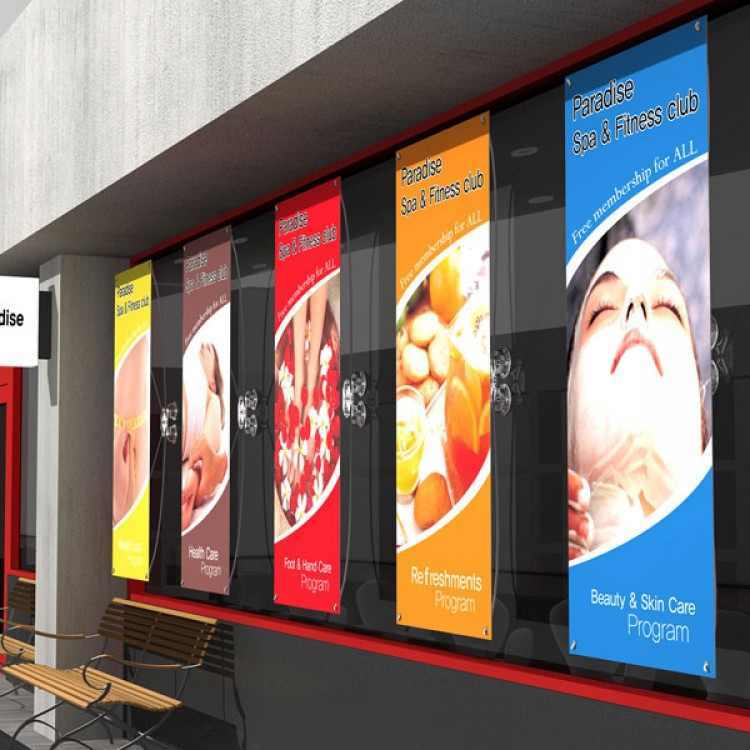 Our design team will help you find the best custom sign option to produce an effective advertisement! Utilize a marketing tool that is highly customizable, and that can be made to fit any business in any setting! 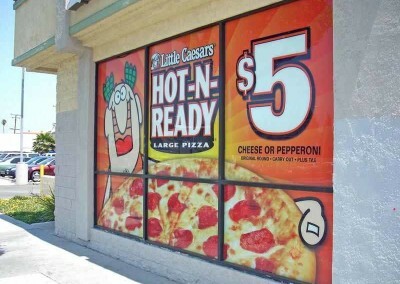 Questions or concerns regarding window signs, graphics or anything else sign related? We would love to hear from you! Click here to browse more of our signs. After making the choice to invest in window signs or graphics, you can begin the process of choosing your personalizing details to create a custom sign or custom signs just for you. First, you can begin by deciding the window location, and the size you would like your graphic to be. Then you can decide a theme that fits the aesthetic of your facility. This can include custom color combinations, detailed borders, and stylized fonts. You can also include your business logo, slogan, and information to build the awareness of your business brand! 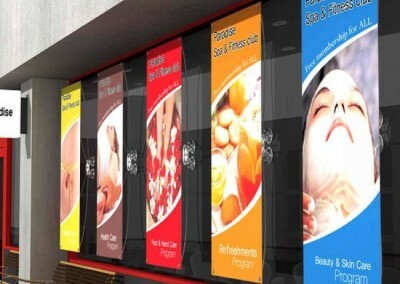 At Signs of Intelligence, we are a full-service custom sign and graphic company that provides our clients with a higher standard of sign products. We have hundreds of happy client throughout all of metro Atlanta such as Brookhaven, Sandy Springs, Norcross, Duluth, Alpharetta, Suwanee, and more! Our mission to is bring businesses closer to their marketing goals with one of a kind signage that is both durable and affordable. Click here to lear more about our Open For Business signs.